We carry both natural hardwood and dyed mulches. Not sure what or how much you need? No Problem! Give us a call and our staff will be happy to assist you. We all know a layer of mulch adds a professional touch to your landscape and will enhance the overall appearance of your property, but did you know it also helps improve soil conditions by retaining water, reducing weed growth, and providing an additional layer of protection! 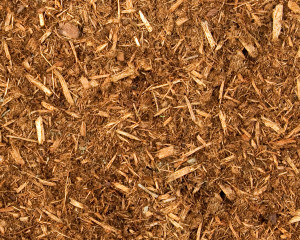 Mulch is a forest product, made from hardwood trees. We shred and size the raw material through grinders and screens into small uniform size pieces. The shredded mulch is then aged in large piles. It is 100% natural and organic, perfectly safe to handle and spread around your home. We have great prices on mulch by the yard, call for your delivery today! A deeper red for garden areas. 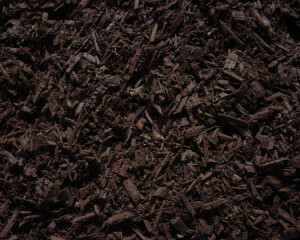 A decorative wood chip mulch with a long-lasting, deep terra-cotta color. 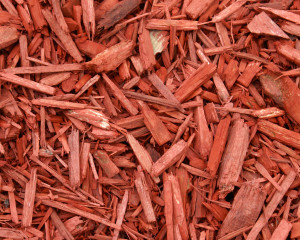 Red Mulch provides weed and moisture control, suitable for both evergreens and deciduous plants. 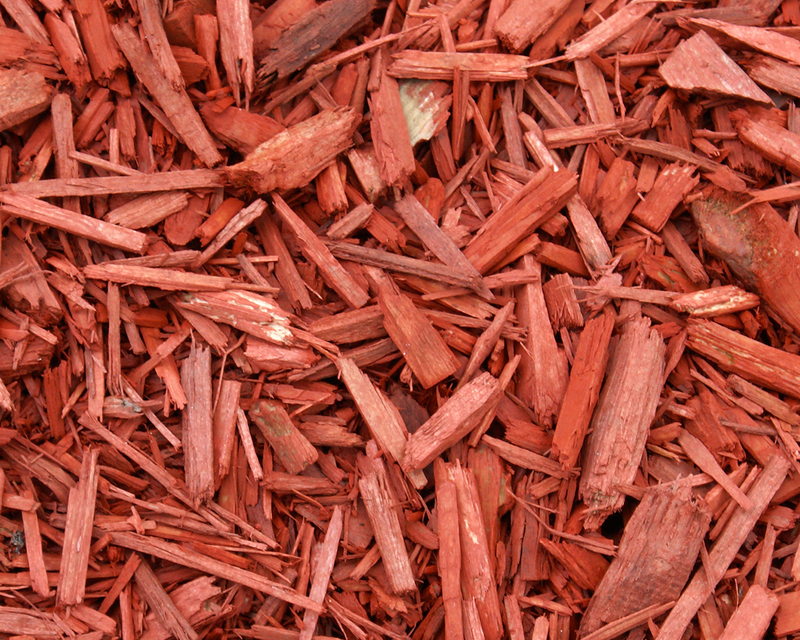 The iron oxide colorant in Red Mulch provides iron nutrients to plants. Rich, brown tone for landscapes with less color. A dark, finely ground blend of naturally aged oak, ash, maple and other hardwoods and leaf compost. The hardwood content of Chocolate Mulch provides weed and moisture control, suitable for both evergreens and deciduous plant. The leaf compost adds a range of nutrients to sustain plant growth and beauty. Natural, light brown tone for landscapes with more color. A dark, finely ground blend of naturally aged oak, ash, maple and other hardwoods and leaf compost. The hardwood content of Natural Mulch provides weed and moisture control, suitable for both evergreens and deciduous plant. The leaf compost adds a range of nutrients to sustain plant growth and beauty. Rich, black tone for landscapes with less color. A dark, finely ground blend of naturally aged oak, ash, maple and other hardwoods and leaf compost. 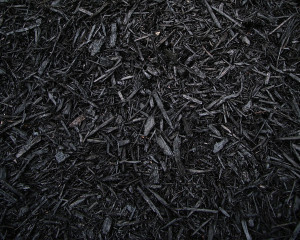 The hardwood content of Black Mulch provides weed and moisture control, suitable for both evergreens and deciduous plant. The leaf compost adds a range of nutrients to sustain plant growth and beauty.